In the domestic market, the company reported sales of 12,818 units last month, up 2 per cent as compared with 12,539 units in March 2018, TKM said in a statement. "Consumer spending has weakened in the pre-election phase and the business sentiments have dampened temporarily," TKM Deputy Managing Director N Raja said. The company expects business conditions to improve in the months ahead post general elections and the government formation, he added. For the 2018-19 fiscal, the company reported 7 per cent jump in domestic sales at 1,50,525 units from 1,40,645 units in 2017-18, it added. 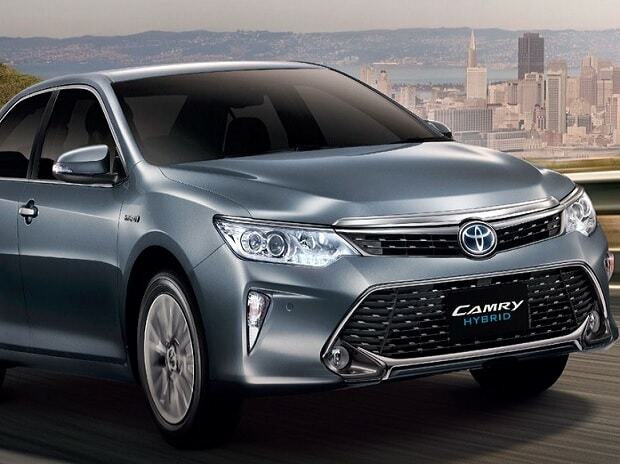 "Innova Crysta and Fortuner have been maintaining the growth trajectory and continue to be leaders in the segment,"
All new Camry Hybrid electric vehicle has already crossed 500 bookings since its launch in January this year, he added.